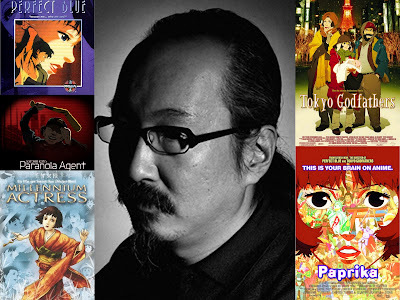 Satoshi Kon director of such Anime classics as Perfect Blue, Tokyo Godfathers, Paranoia Agent and Paprika has died at the age of 47. Kon started his career as a manga artist and editor in Young Magazine, and then made his screenwriting debut with 'Magnetic Rose, a section of the anthology film Memories. Kon made his directorial debut film, Perfect Blue, in 1997, followed by Millennium Actress, Tokyo Godfathers, Paprika and the television series Paranoia Agent. He had been at work on his fifth film, The Dream Machine since 2008. 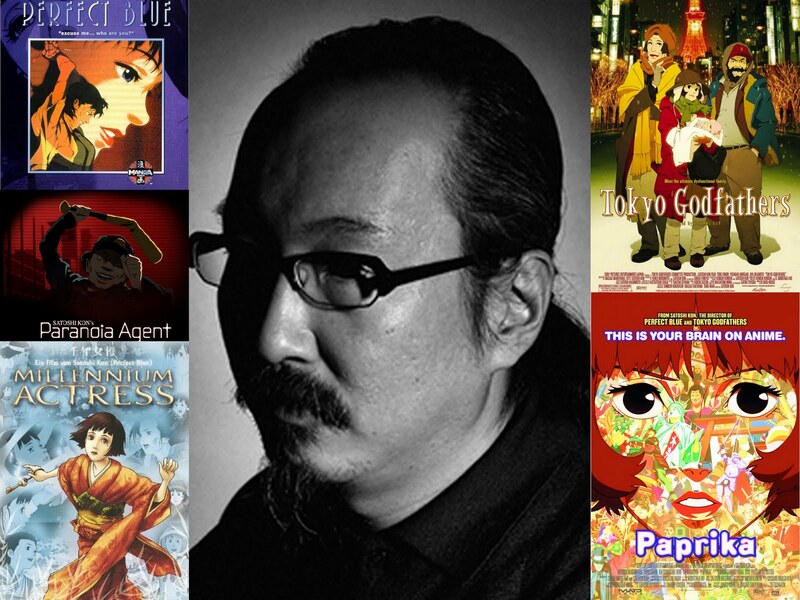 Satoshi Kon final words can be read here.